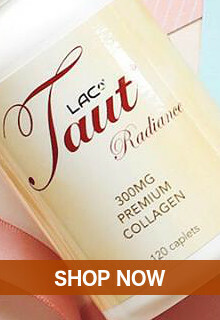 FOR THAT FAIRER LOOK WITH A SILKY, SMOOTH FEEL! Perfectly moisturizes skin with its 50% lotion ingredients. 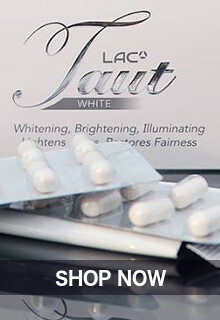 Experience intense skin whitening, perfect moisturizing and exfoliating thru the help of a revolutionary formula in skin whitening. Adore soft to the touch, radiant skin after every wash. 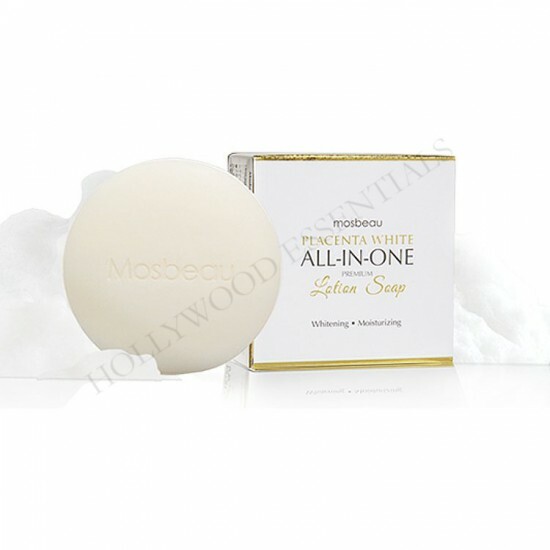 This skin whitening soap creates a "beautyfoam effect" that not just cleanses but exfoliates, moisturizes, and whitens the skin. This Glutathione and Placenta skin whitening soap contains botanical extracts that are natural remedies to dry skin such as Aloe Vera and Rose extract and Ceramide, which regenerates skin cells for a radiant, vibrant, glowing and healthy skin. 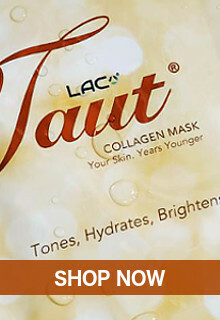 Together with Hydrolyzed Silk, it also prevents skin aging and acne break-out for a silky, smooth finish! Ideal for dry skin. Wash your face with bubbles. Made with 50% lotion ingredients, it has a "beautyfoam effect" that reaches deep into the pores to thoroughly cleanse, gently exfoliate, and moisturize the skin. 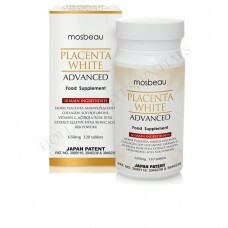 Plus, it is infused with Placental Protein, a potent skin whitening and anti-aging ingredient from Japan that has satisfied millions worldwide. The result? Extraordinary velvety fairness! 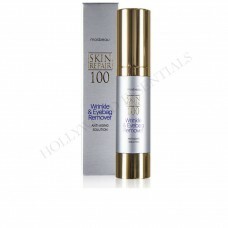 This beauty breakthrough gives your skin all the benefits it needs, beyond expections. 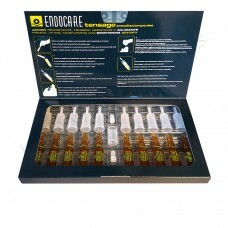 Stimulates cell regeneration, increases firmness, and aids in moisturizing. One of the most potent inhibitors of melanin. 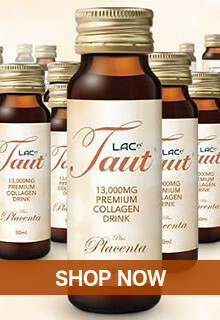 Also has moisturizing benefits. 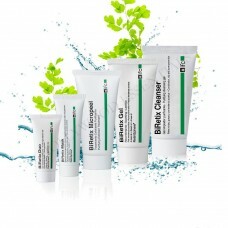 Aids in moisture retention and ideal for all skin types. This soap’s “beautyfoam effect” provides a thick lather made up of micro bubbles that reaches deeply into the pores to push out dirt & oil. 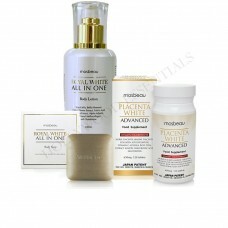 Then it gently eliminates dead skin build up & pore-clogging residues that cause pimples. 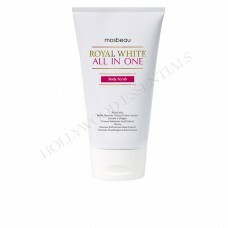 Meanwhile, its 50% lotion ingredients effectively prevent dryness & roughness throughout the day. 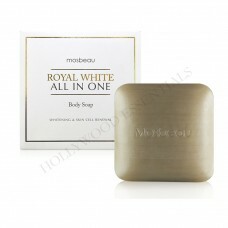 Unlike other soaps, it doesn’t melt quickly and could even last up to 2 months of regular use. 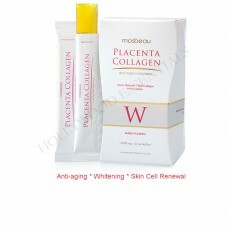 On top of that, it’s infused with Horse Placental Protein, a whitening and anti- aging ingredient from Japan that whitens, smoothens, & moisturizes the skin. 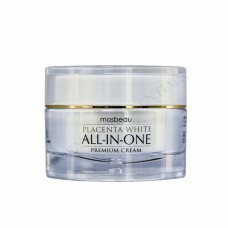 Contains 50% lotion ingredients that luxuriously moisturize the skin. With "beautyfoam" effect. A new concept from Japan that allows you to wash your face with rich, thick, fine bubbles that deeply penetrate pores, remove deep-seated dirt that causes acne, and gently exfoliate the skin. Insert the soap inside the net and scrub to create a rich lather. Squeeze off the foam from the net and apply on the face and neck. Lightly massage the foam all over your face and neck using an upward circular motion. Leave for a few minutes before rinsing well with water.